Just in time for the iconic Paris-Roubaix Classic, Specialized has launched the latest edition of their iconic Roubaix - which was recently named the official bike of the race. 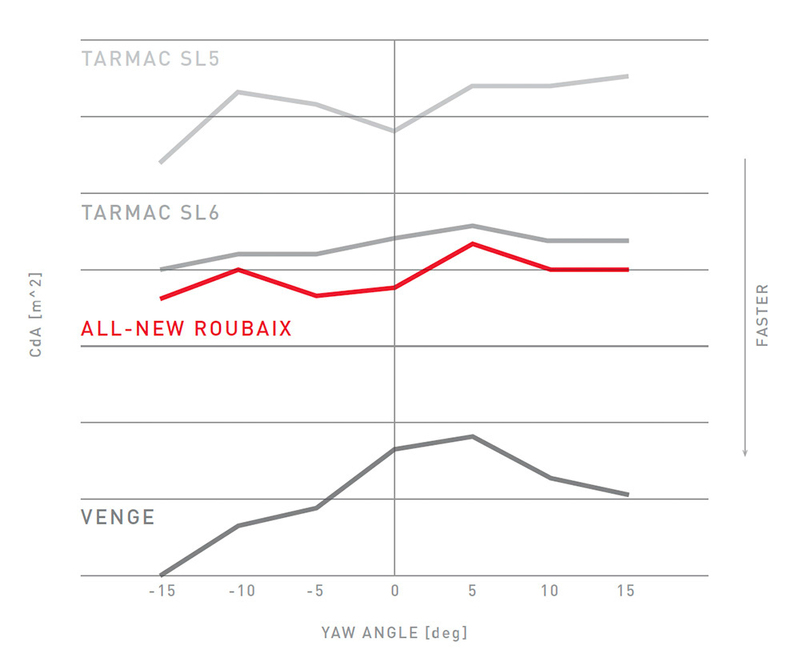 It was three years ago that Specialized introduced a completely redesigned Roubaix with the Future Shock front suspension system [Longterm Test: 2017 Specialized Roubaix]. 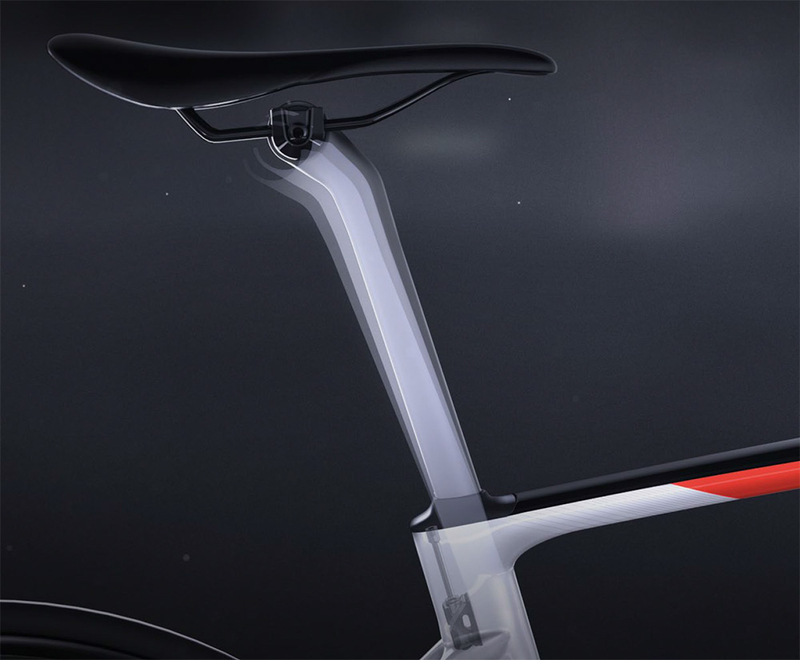 Now, they have introduced Future Shock 2.0 and a new rear suspension seatpost. 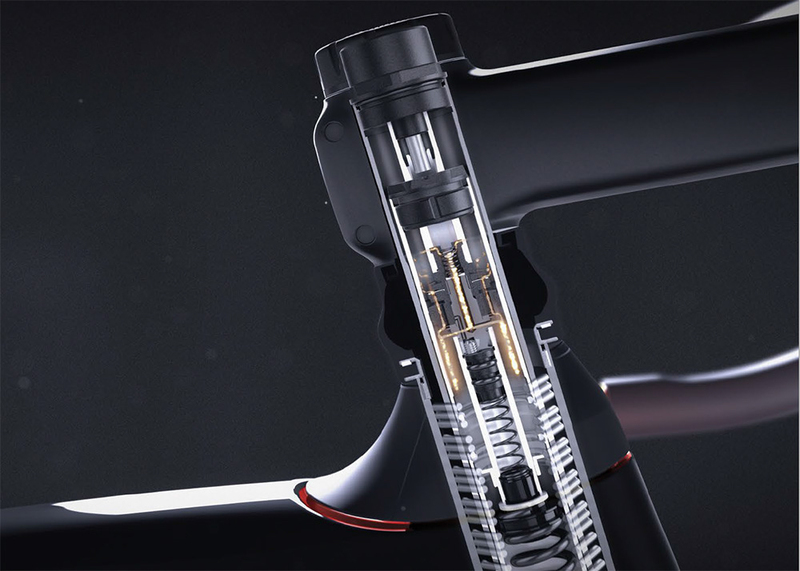 The new version still suspends the rider to smooth out their ride with a steering column shock offering 20mm of travel for the handlebars; the difference is that Specialized has replaced the coil spring with a hydraulic damper which simultaneously controls the compression and rebound damping. It can be adjusted on the fly with a stem-mounted dial. The rear 20mm of suspension continues to use a seatpost that is rear arc compliant, but the CG-R (Cobble Gobbler) model has been replaced by a new aerodynamic one, called the Pavé. The result, according to Specialized, is a bike that lighter (900g for a 56cm S-Works model), more aerodynamic and, therefore, faster. They have also introduced 'Rider First Engineering', which means that they won't do specific women's and men's models, but will design the geometry of each size to suit the rider, not the gender. The bike is also designed to accept up to 33mm width tires. 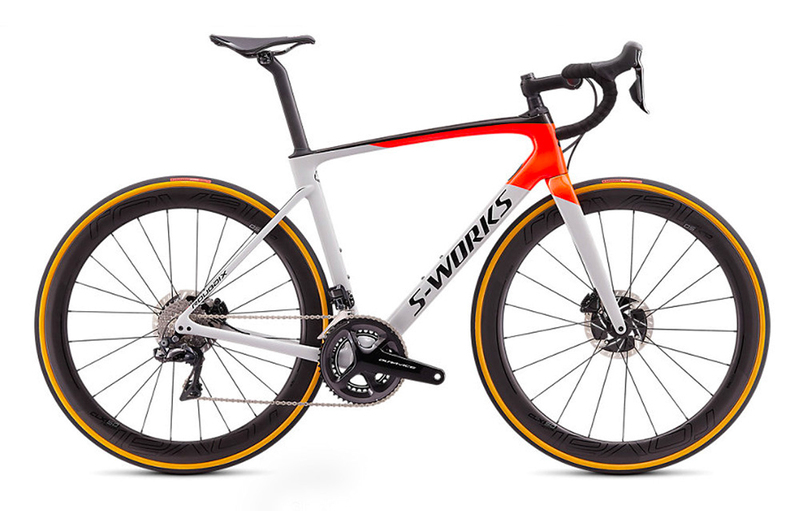 Initially, there is an S-Works version (frameset and two component specs), and a Pro model (10R rather than 11R carbon, so heavier). Further models are to follow.